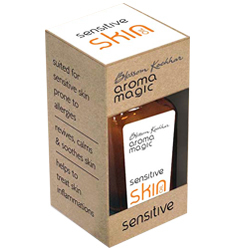 Aroma Magic Sensitive Skin Oil - Treat skin inflammations, Revives, Calms & Soothes Skin. Suited for sensitive skin prone to allergies. Revives, calms and soothes skin.